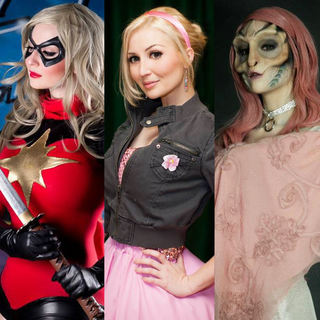 Variable – @variableaus – Australian Cultural Ambassador, National Cosplay Ambassador, broadcaster, SFX make-up artist, and influencer. Variable is award-winning pop culture royalty. She is an Australian Cultural Ambassador, National Streaming and Cosplay Ambassador 2018-2020, broadcast host, Disney cast member alumna, and STEM educator, living with invisible chronic illness. Proudly represented by Epoch Talent. Variable is a former Disney cast member featured in the training program at Disney University, Florida. She was a partner co-host for Twitch at Fox Studios, and has appeared across Australian and American television and digital networks for Disney, Sony, the NRMA, Totally Wild, Ubisoft, Child’s Play, and more. She received a High Distinction from Trinity College London and was invited to perform for examiners in Singapore. From humble beginnings in the Starlight Room, Variable is Australia’s first Cosplay Ambassador. She was Vice President of The Costume Society, and has been a cosplay guest and judge at events around the world, representing brands such as Disney, Universal, Blizzard, and Sony. She also worked as a costumier with organisations such as YouTube Studios and the Opera House Archives, and major motion pictures such as The Great Gatsby. 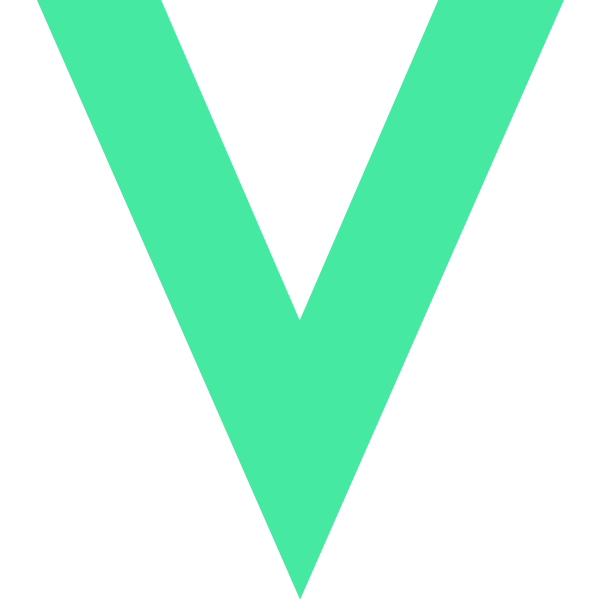 With over half a million dedicated followers across her channels, Variable is an established influencer and social network mentor for businesses. She is a Klout-ranked Expert in her fields, and was invited to become an Amazon Influencer, Facebook Creator, and Influence.co SELECT professional. She partners with brands from around the world, representing and reviewing products for her audiences, and hosting giveaways. Variable is a qualified and accredited special effects make-up artist and wigdresser with ten years experience in Australia and the USA. Beginning in theatrical productions, fashion and editorial, she also worked in film and television, with major productions such as The Great Gatsby to her name. She has also been a guest for IMATS, and her work has been exhibited in the IMATS Makeup Museum. Sharing the same birthday as Sonic the Hedgehog, Variable was born to be a gamer. Classically trained on the SEGA Master System, Genesis, and Game Gear, she has been an alpha and beta tester, graphic artist, promoter, host of launch events for Sony Foundation and titles such as Tom Clancy’s Ghost Recon Wildlands and No Man’s Sky, and officially represented characters such as Tyrande for Warcraft: The Beginning, and Miss Fortune for League of Legends. She also cameos in Tom Clancy’s The Division. Variable believes in the spirit of giving and has been supporting charity since she was a little girl. Best known for her charity fan-screenings of films, Variable also co-organised Gifts For Strangers in Australia and the Hogwarts High Tea for the Starlight Children’s Foundation. She is the founder of Causeplay (Cosplay For A Cause), which supports a variety of causes from social to environmental. In 2014 the group reached a fund-raising milestone of $US1mil for causes close to their hearts. With a background in natural sciences, social sciences, IT, and prostheses, Variable is a CSIRO Award winner for her academic work. She is proud alumna of the University of Sydney and The Science Society (SCISOC). She has worked as a STEM educator, and previously worked for the Office of the Prime Minister and Cabinet, the Australian Defence Force, the Department of Employment, the WA Department of Health & Aging, Mission Australia, and local surgeries. From her first talks and the exhibition of her works at the Art Gallery of New South Wales, Variable has worked as a creative and commercial artist in everything from video games to music to tax accountants, with brands such as McDonald’s, Swarovski, and Audi Australia to her name. She is a NAVA lifetime member who uses a variety of mediums, ranging from traditional to digital, and is best known for her interactive installation works. Hopefully soon! I’d love to attend every event you ask me to be at. Your best bet is to contact the organisers to let them know that you and your friends want to see me there.